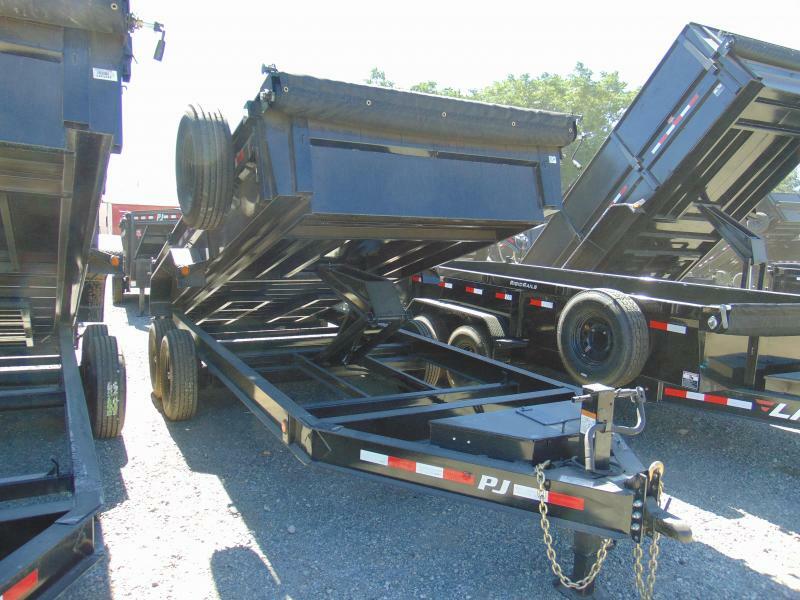 Each of our low profile dump trailers ships standard with a RAM 2-5/16aÂ³ adjustable coupler and RAM drop leg jack. 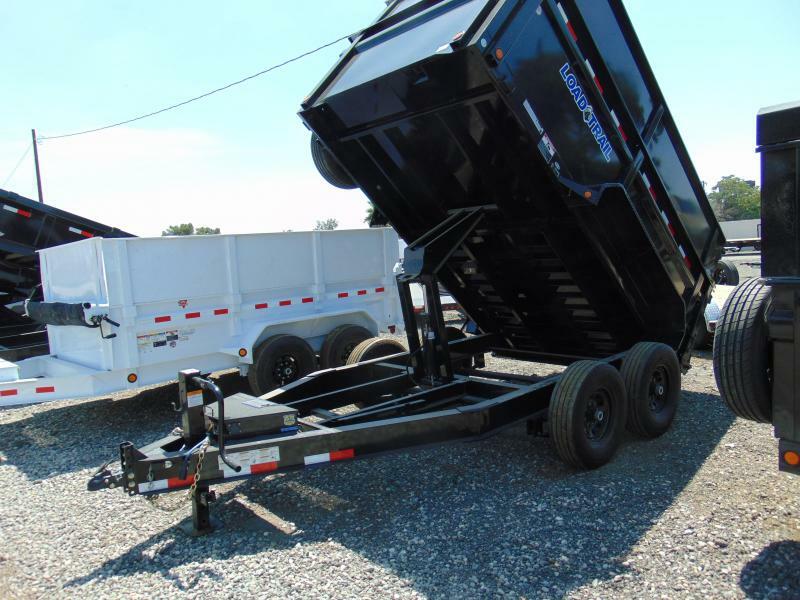 16" Provider radial tires and wheels are also standard. 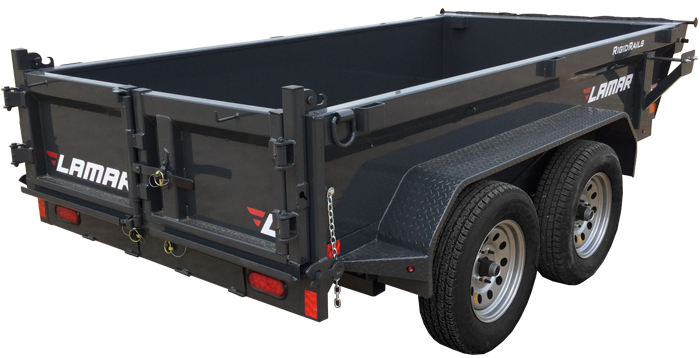 Stake pockets along the outside edge and internal D-rings provide plenty of choices to tie your cargo down, and a tarp kit is offered as an option. 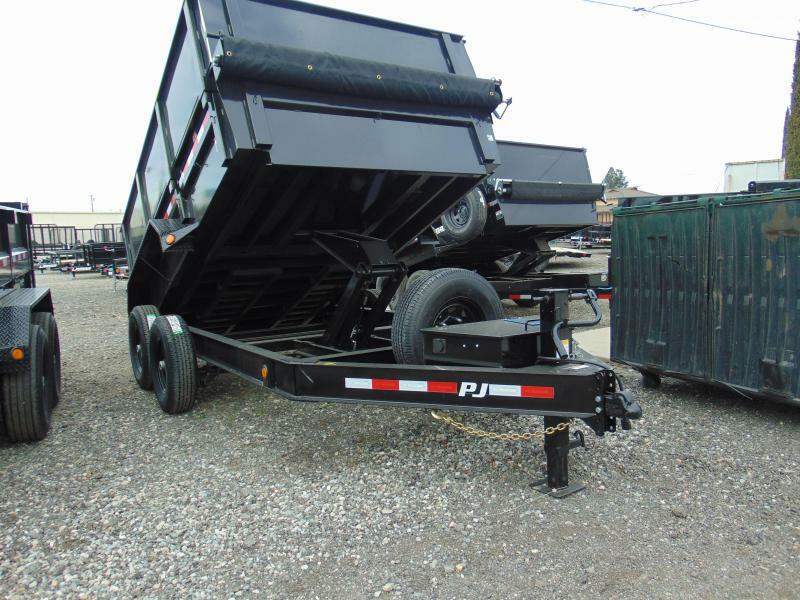 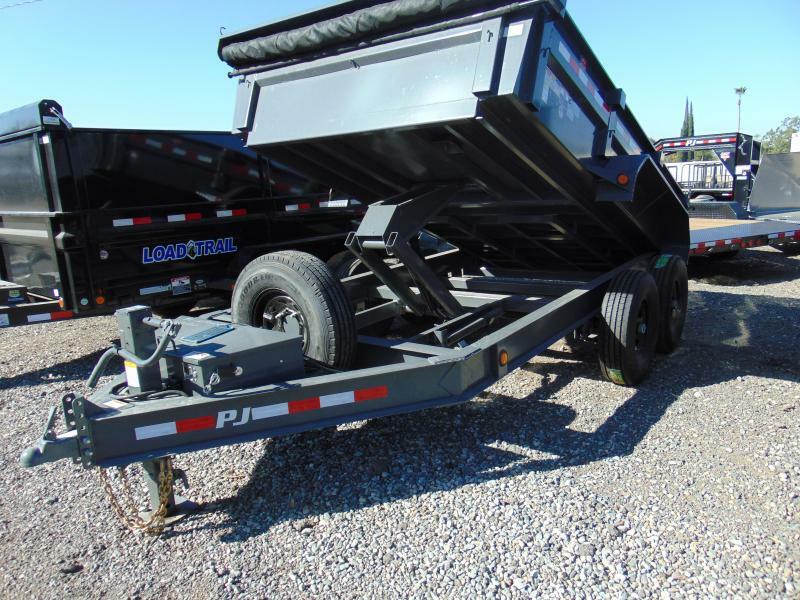 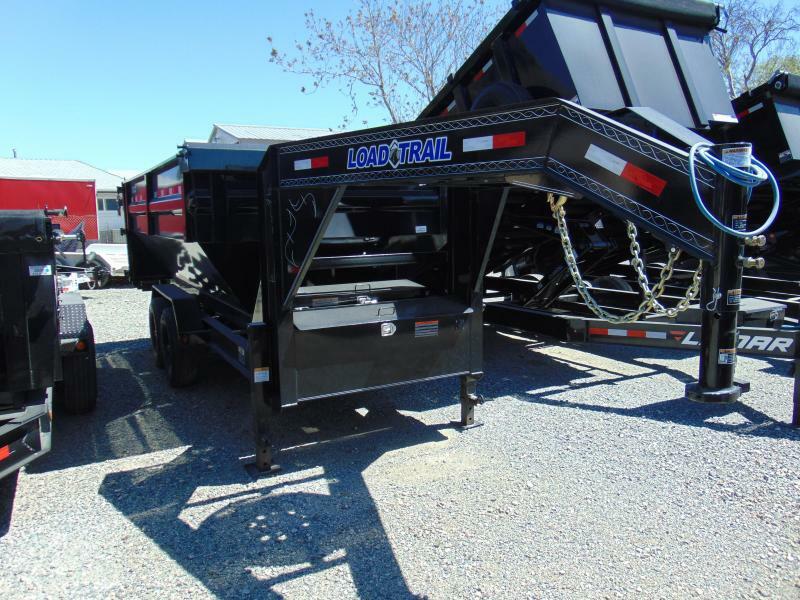 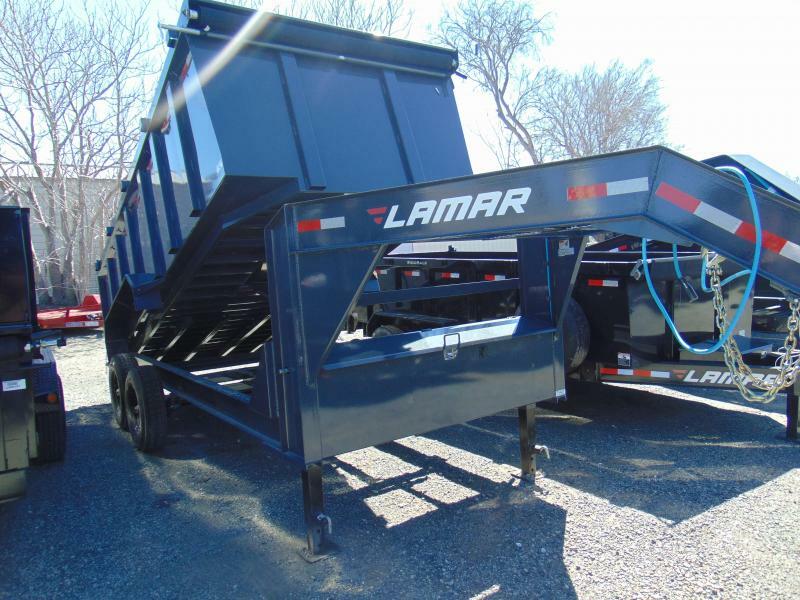 These versatile dump trailers are available in lengths ranging from 12a to 16a, and in a 83aÂ³ width. 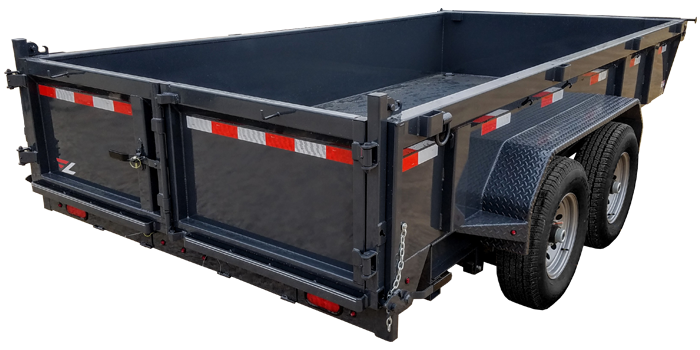 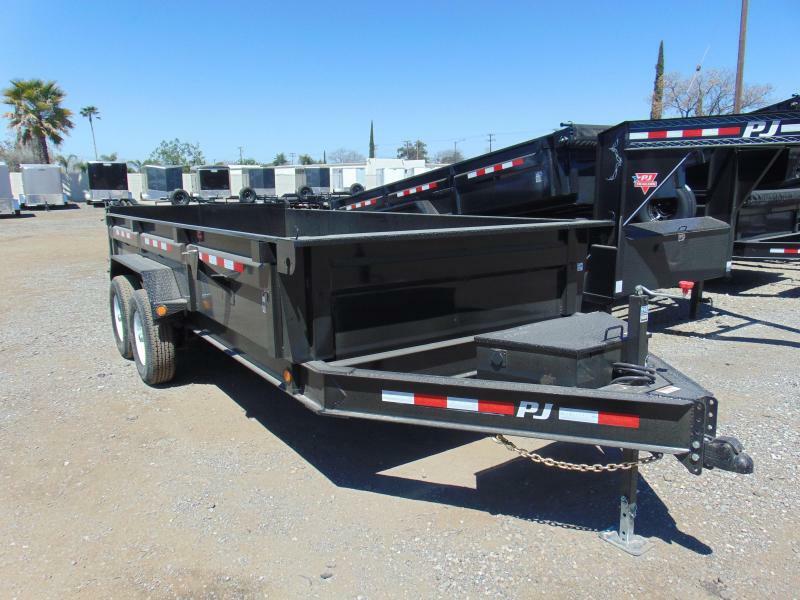 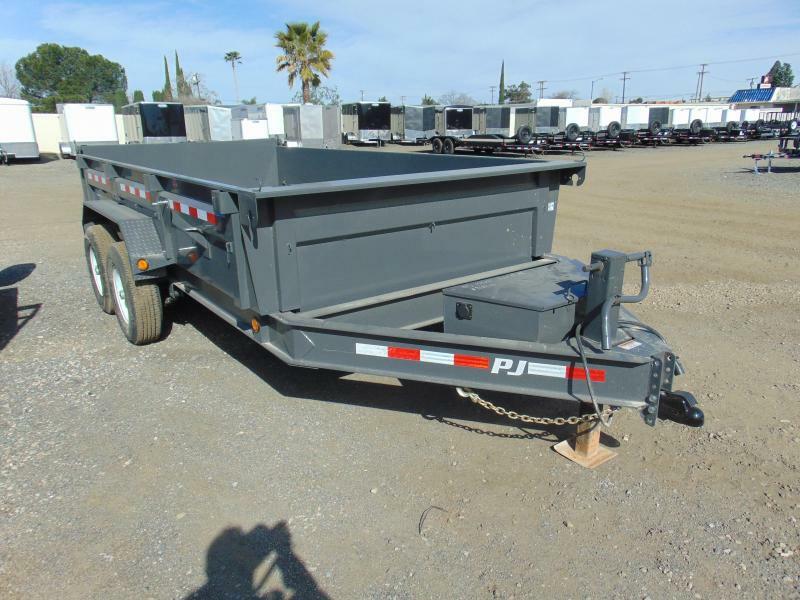 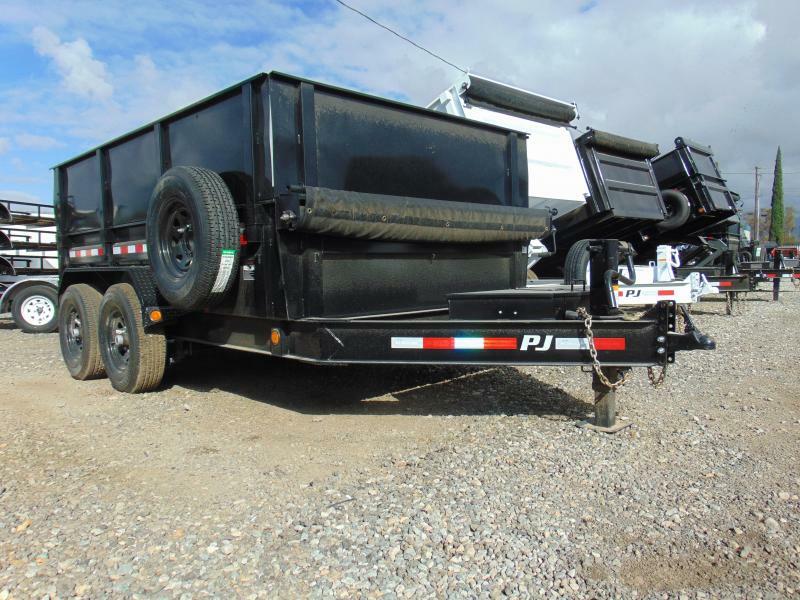 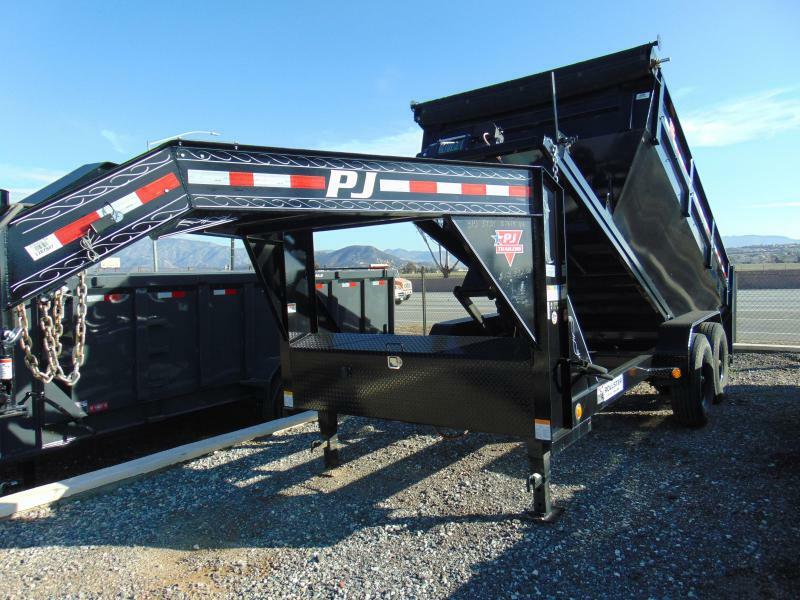 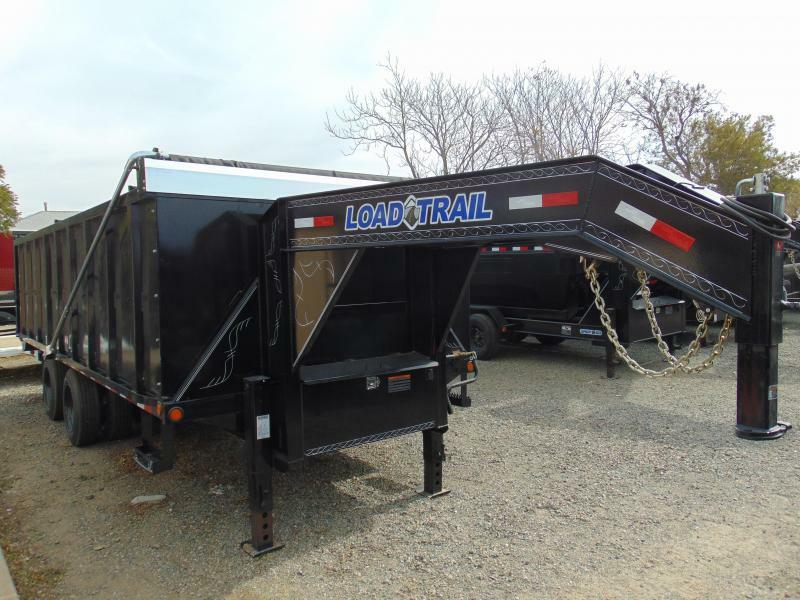 We build each low profile dump trailer to meet DOT and NATM standards, right down to the reflective tape. 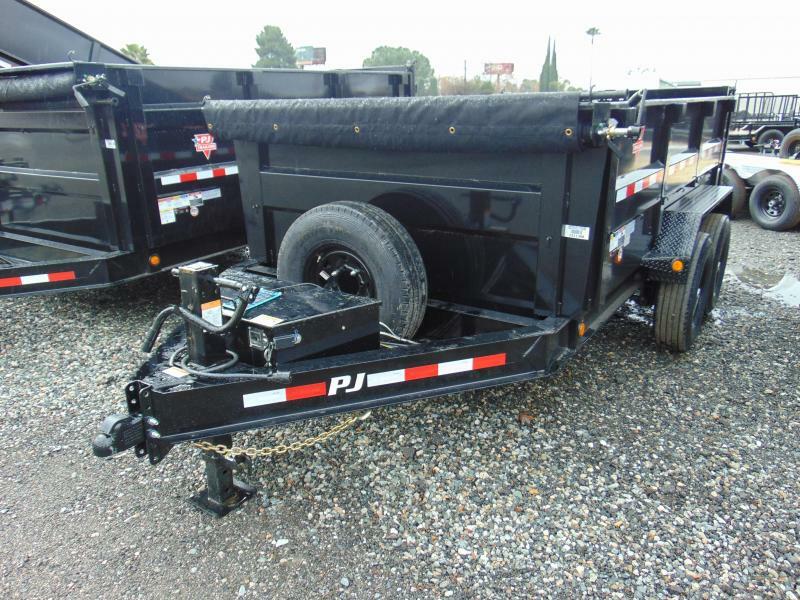 This ensures you have the safest trailer possible behind your towing vehicle.